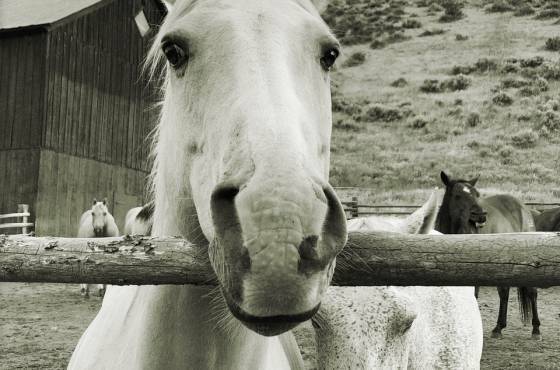 Join Karen Schulman at Focus Ranch, a real working cattle ranch located on the western Colorado and Wyoming border in a beautiful section of the Northern Rocky Mountains 50 miles northwest of Steamboat Springs. The ranch headquarters are nestled in the Upper Little Snake River Valley, surrounded by the peaks of the Sierra Madre Mountain range, providing incredible sunrises and sunsets. This spectacular ranch location lends itself perfectly to the “focus” of our workshop, where you will learn to express your unique way of seeing the world and yourself. You will be challenged to try new and fun techniques with your camera that will enrich your creative spirit. 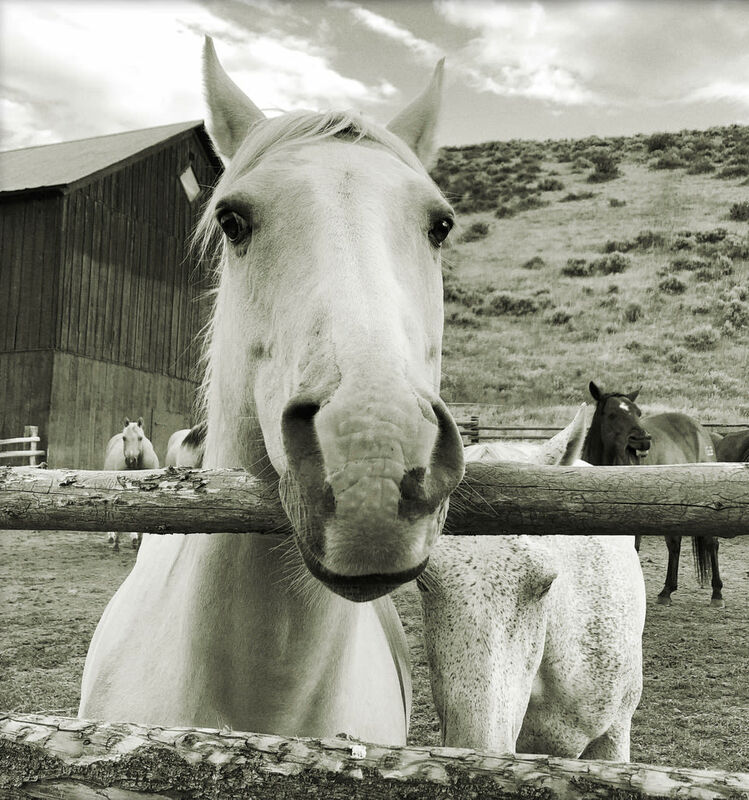 Field trips both on and off the ranch will give you endless photographic possibilities. In addition to the photography sessions, you'll enjoy delicious meals, comfortable lodging and optional horseback riding and other ranch activities. Karen will offer her inspiration, knowledge and guidance for those with all levels of photographic skill. Additionally, Karen will be offering ptional Creative iPhoneography sessions for participants with an iPhone or iPad. Cost of the workshop includes workshop, lodging, all meals, all activities, gratuities and tax. For additional information and pricing information, please see more details below or view the event flyer here.